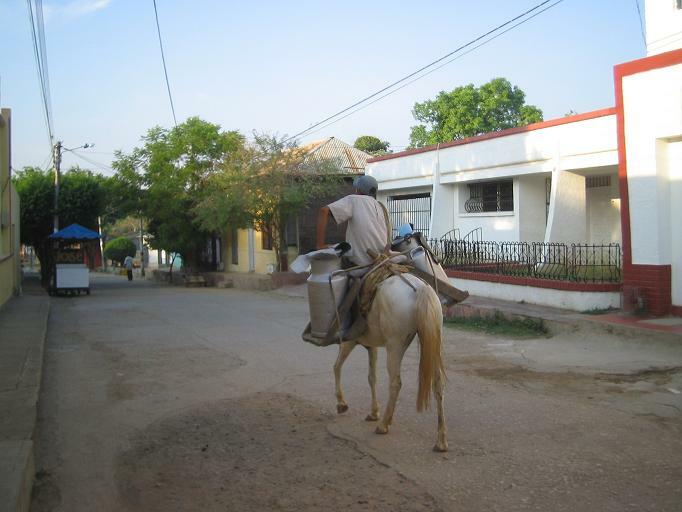 In Central America I was really heating up. Standing still is almost impossible. The heat rising up from the engine takes away all your breath. Taking a drink on the road was rewarded with a boiling hot saddle afterwards. You can not hide from the sun. Hardly and trees to take cover. After crossing the Mexican border at the San Christobal crossing the road is going up to an altitude of around 3000 meters making me feel more at ease. 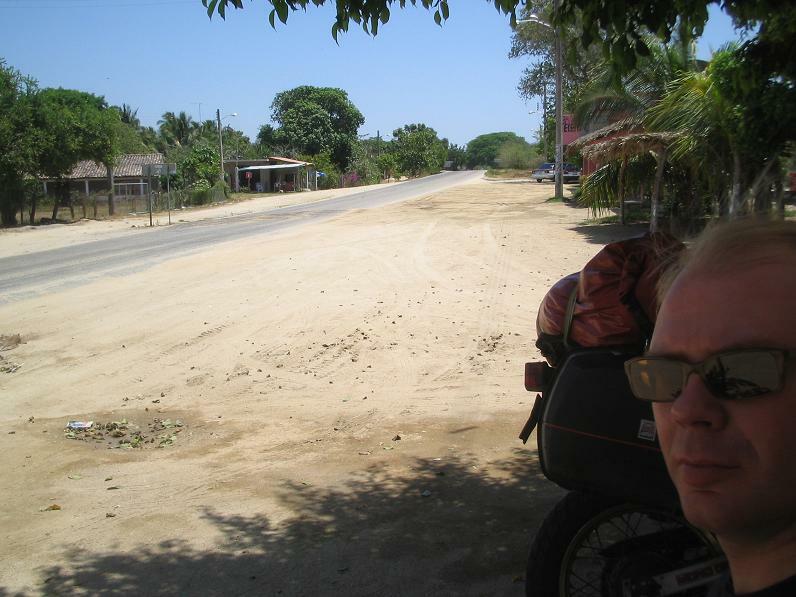 It gave me a good feeling crossing the last Central American border. I got tired of the border crossings. They consume lots of time, you get crazy of the people on the border offering you 'services' to get the paperwork done, the custom people love forms, copies, decontamination charges, pesos and dollars. After seeing all these borders you know how it works. Try to be slower than the custom officers and they will do their best to get you rapidly on the road again. Some chit chat here and there really helps! 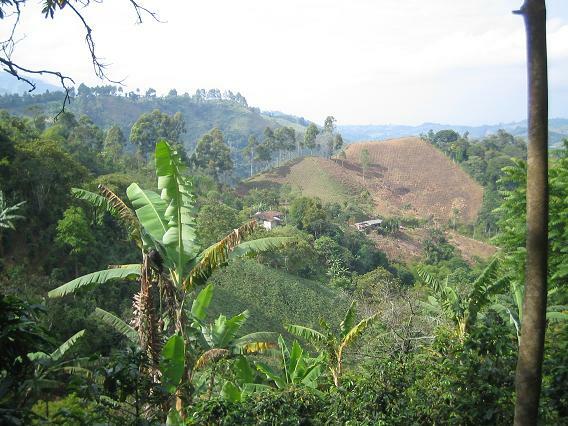 How to cross the Darien gap? It took me some effort to do it. 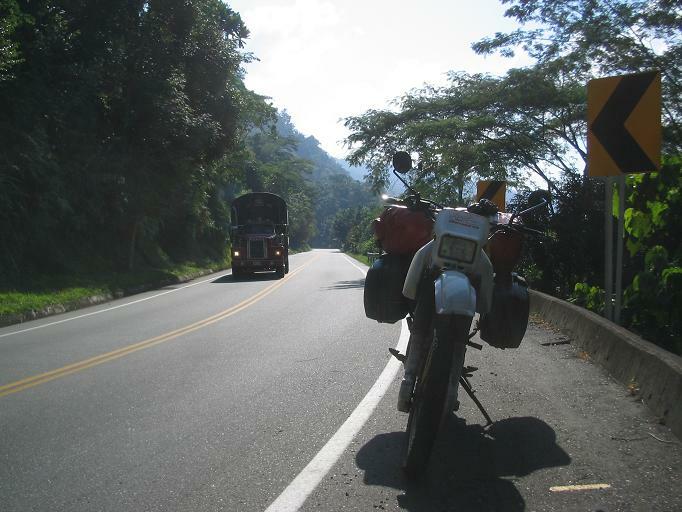 In the Colombia - Cartagena area it was too hard to find a boat to Panama - Colon for me and la moto. There are smuggler boats but reliability is not their middle name. 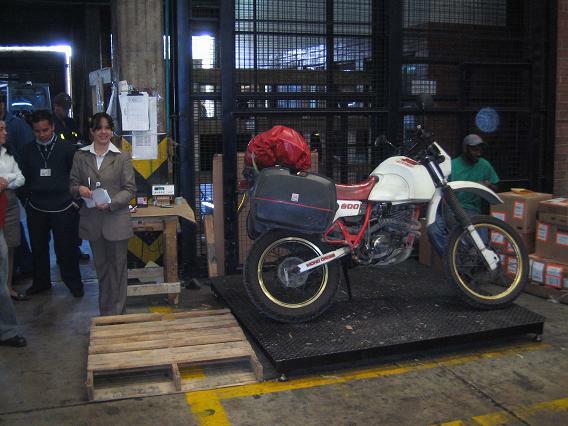 I decided to go back to Bogota and ship the bike as air cargo via a company called Girag. 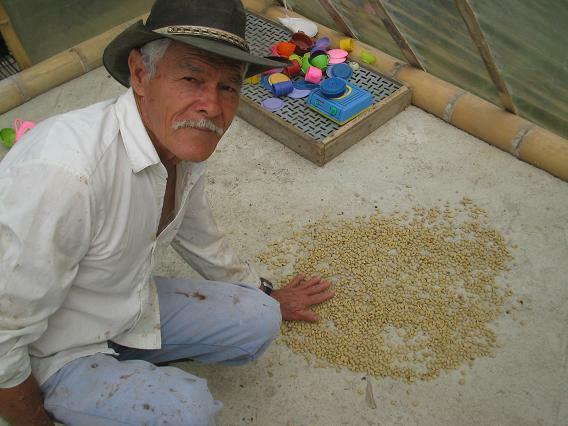 Carolina guided me through the process and took good care of my shipment and paperwork on the Colombian side. 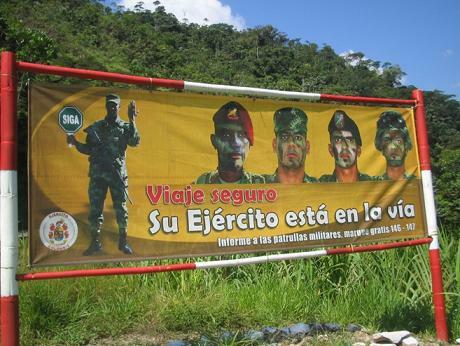 It is a mystery to me why everybody is saying that Colombia is so unsafe. The last 3 years this country changed a lot. The main roads are all safe during daytime. 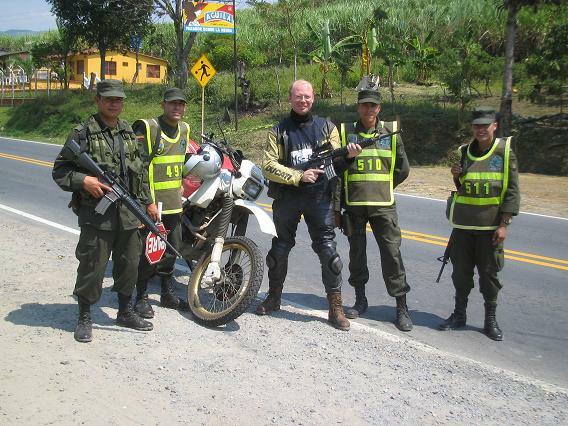 Militaires, Transito police and Elite commandos... they wave, shake hands, they all want to see my roadmap and discuss the roads and cities I saw. Without checking my vehicle documents they often let me go. They are nice guys, all you need to talk about is your motor velocity and engine capacity. This will create a lot of sounds like 'oofffuh'... 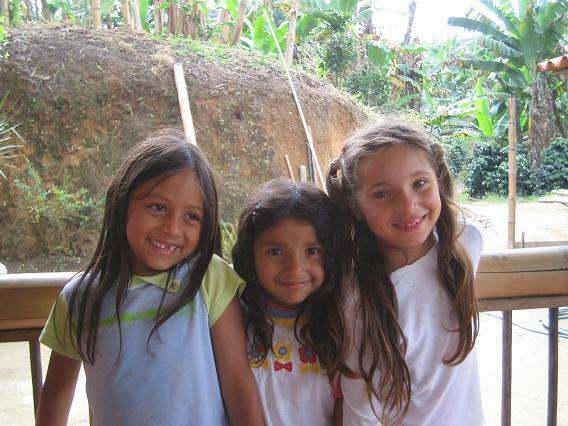 They also want to have the confirmation that the most beautiful women of the country live in their region and they want to hear that Colombia is the best country of South America!! We are dealing with very proud people here! After that everything is �listo�! No questions remain, all officers salute, guns go out of the way and the highest ranking commander comes out of his chair to tell you Suerte! 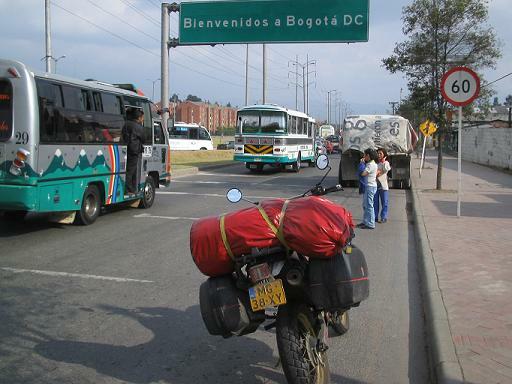 I can hardly believe it but I made it to Bogota. I'm staying safely at Sara's house, 13.000 kms from Buenos Aires. 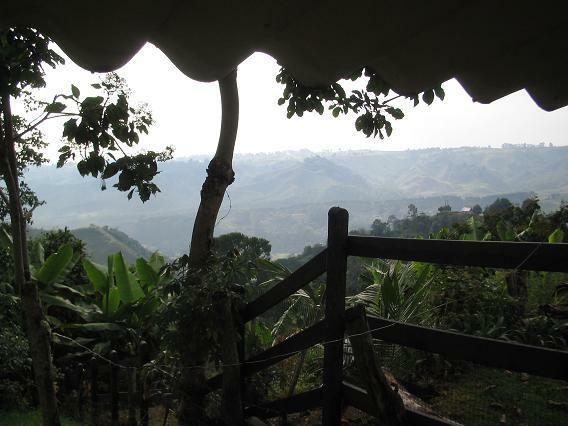 I arrived yesterday after a 450 kms ride from Manizales through the high mountains and hot valley�s. 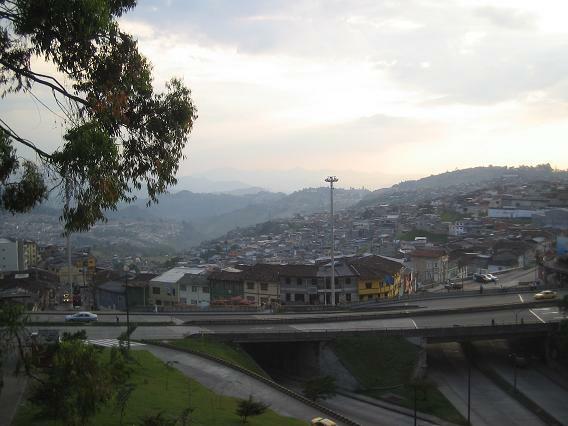 Manizales is in the 'cafe' region. 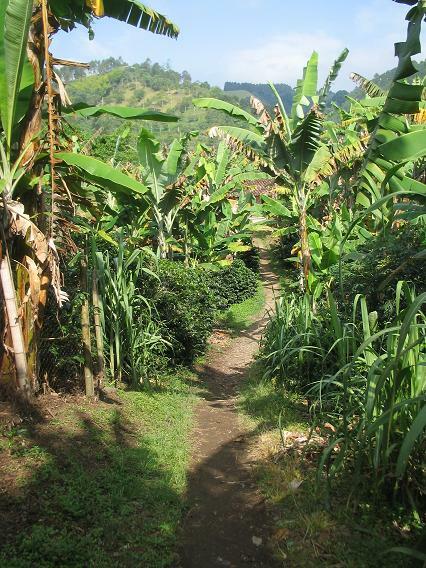 An excellent place to visit coffee farms and learn something about the coffee you are drinking every day. 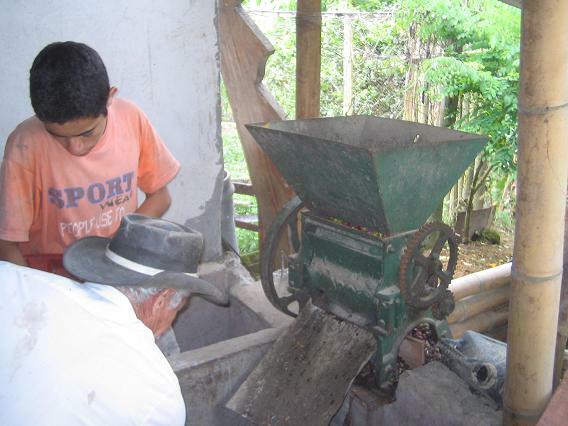 From Salento (near Pereira) I visited the coffee farm of Don Elios and his smiling family. Don Juan on the ROAD! 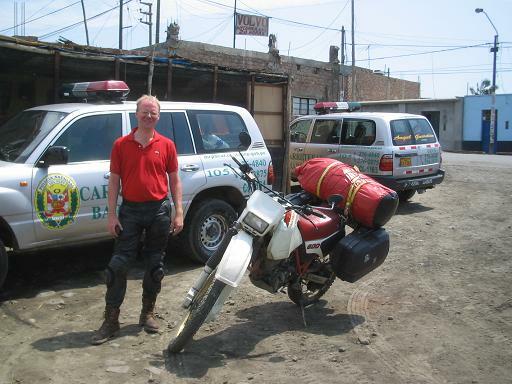 Wednesday January 24 I was heaving lunch with two Peruian police officers named Jorge Gopierrs Paredes and Peres Chang Alexander in the city of Paramanga not far from Barranca at the pacific coast, 130 kms North of Lima. I was not having lunch with these people because I liked them so much. We were having lunch because I crossed the centerline of a bridge where nobody was driving and people were painting the righthand side of the bridge (so it makes sense to drive on the left side of the bridge). The police stopped me when I exited the bridge. 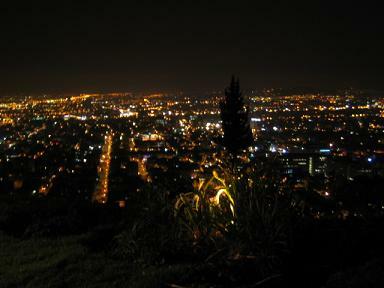 It is an incredible summer in South America. 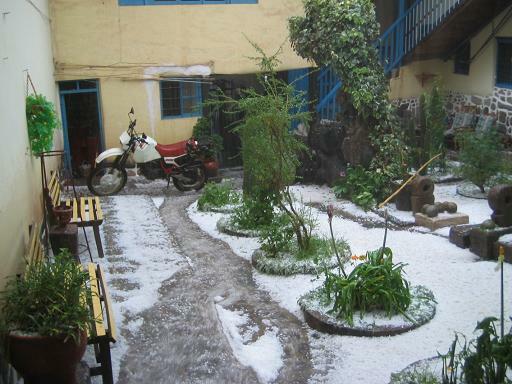 Last few days the temperature has been around 5 to 10 degrees and I had my first hail and snow experience in Cusco. Hail as large as big bullets. Irresponsible to go out on the street, everybody was running for cover. I am surprised by the amount of tourists here. Too many shoe polishers running after you. 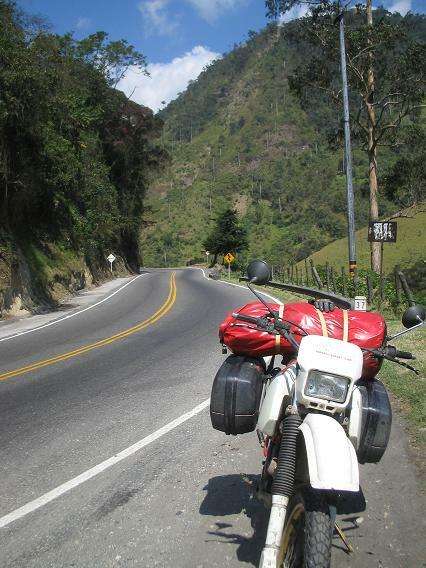 I am still in doubt if I should hit Machu Picchu. My timeschedule is calling me. 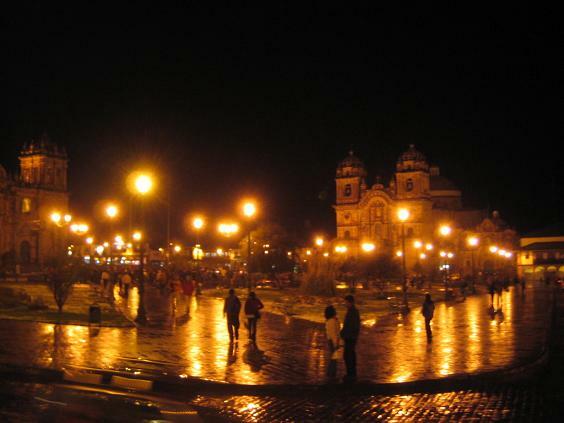 The rain was terrible today so it will probably be a swimming pool overthere or did the Inca�s take care of a high tech shower system? Paying toll is even normal in Bolivia only there are a lot of things that go for free with it: mudstreams, river crossings, wild animals passing, burning sun and freezing cold. Together with a guy from Equador I beat the 500 kms between the Argentina / Bolivian border and Potosi. Everybody has something to say about it. 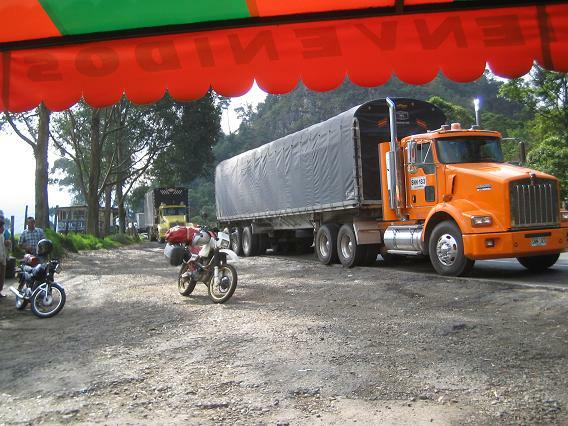 It�s from asfalt no problem, only 8 hours no problem, only a few rivers no problem. The whole thing was one big problem.